Matthew Sinclair is a technology specialist with more than 20 years of experience delivering highly complex technology systems in the telecommunications, financial services and payments sectors. 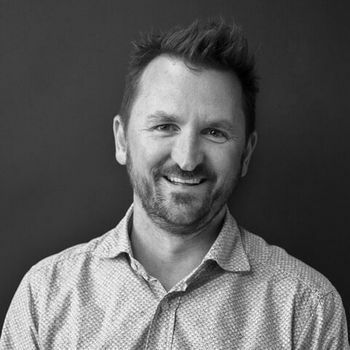 He has worked across Australia, Asia and Europe, building network analyzers, flight simulators, high-performance mission-critical EFT payments transaction switches, online and mobile banking and shared mobility platforms. As Engineering Director at BCG Digital Ventures London Center, Matthew oversees technology across all ventures. Matthew’s work has been integral to the build and release of several high-profile ventures at DV, including: Coup (e-scooter sharing platform), FarePilot (professional driver support) and WonderBill (bill aggregation and switching), to name a few. Before joining DV, Matthew was involved in a number of startups in Australia, including Distra (scheme payments), TouchPass (mobile security), Tillless (retail payments) and SaveMail (document storage), as well as consulting to banks and financial institutions with Carpadium Consulting. Does it Move the Scooter? Matthew Sinclair, Engineering Director discusses the question that helped him navigate the complexity of building a new venture.